I was recently informed about a campaign called #thebigcall, launched by Everreach, which is encouraging business to pick up the phone and simply start growing their business. Evercall is a virtual phone service for ambitious startups and entrepreneurs, helping businesses manage themselves and the companies demand efficiently. 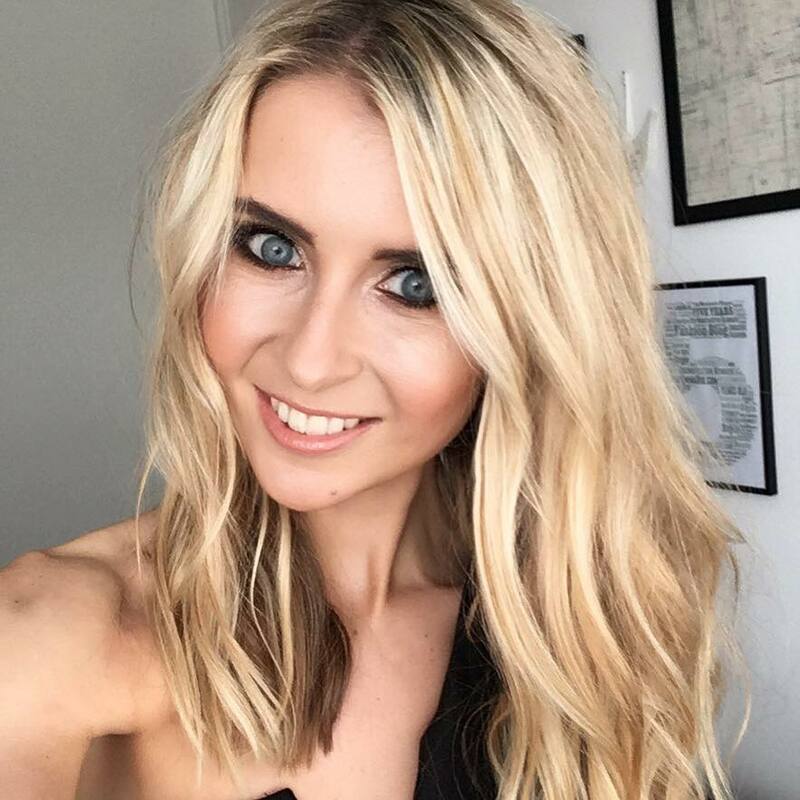 Entrepreneurs, such as beauty and fragrance queen and a personal favorite of mine Jo Malone, have used this service, which delivers a virtual telephone number to businesses allowing them to forward and manage calls- which can be a life saver for brands! In these cases, it can help grow your business by £26,000… so it’s an SME tool worth knowing about! 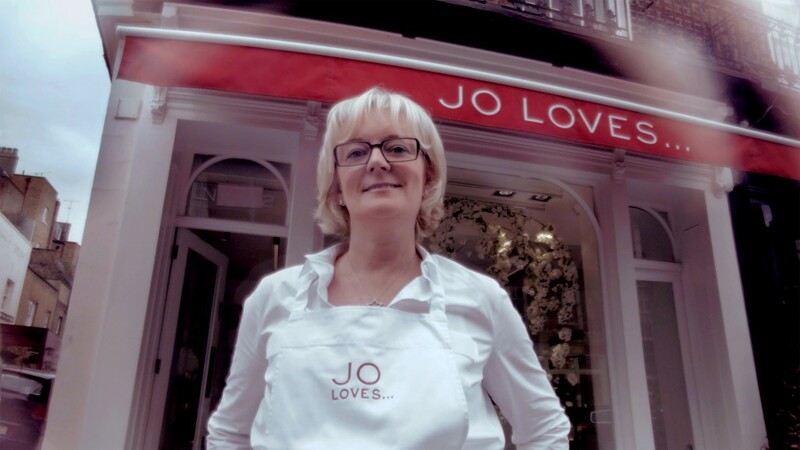 Here, my main inspiration Jo Malone talks about her entrepreneurial times with launching into business, although there are other exciting and encouraging case studies from millionaire plumber Charlie Mullin and advertising legend Mark Denton here.